Effective fluid for use in the waste water tank and tubing. Reduces deposits and grease contamination, prevents unpleasant smells, promotes trouble-free discharge of your tank and is safe for all plastics. 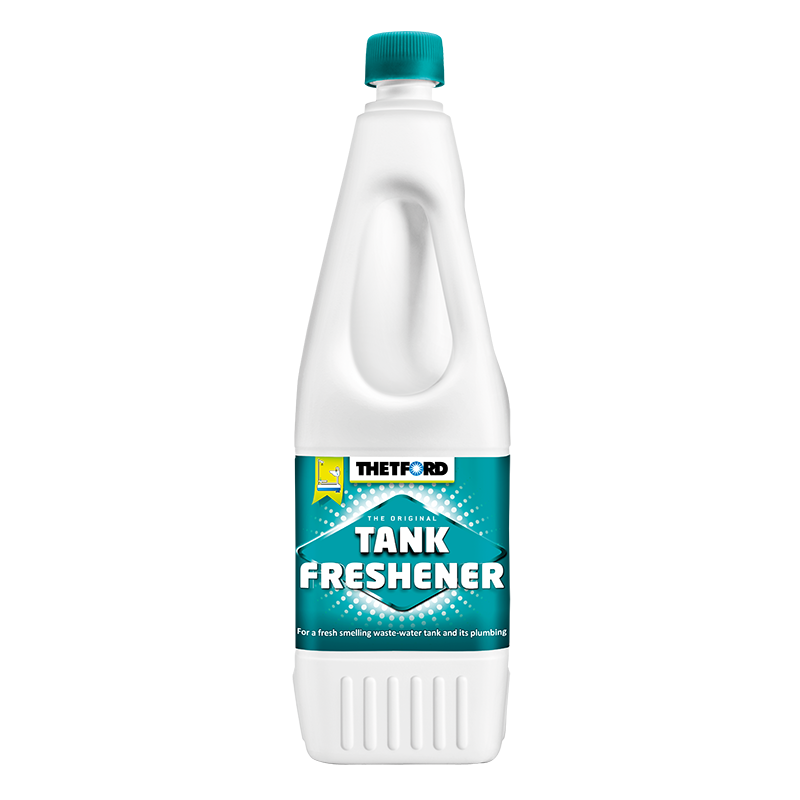 Dose 50ml of Tank Freshener per 25 litres of waste water tank capacity.